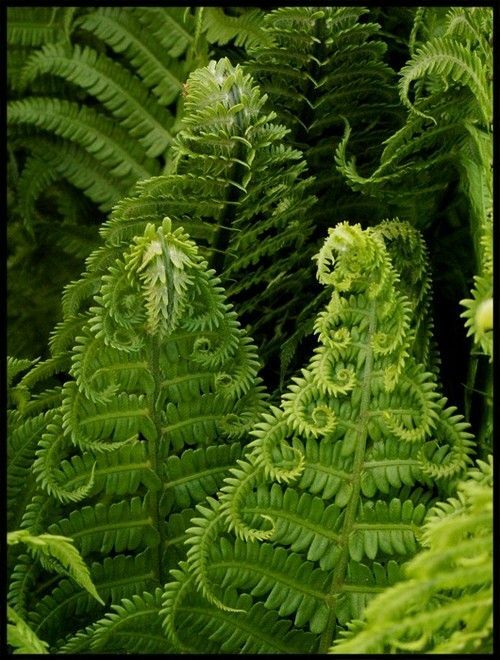 Ferns are dreams are the sign of illness, weirdness and restlessness. These can be explained in a much detailed manner according to the different situations of life. 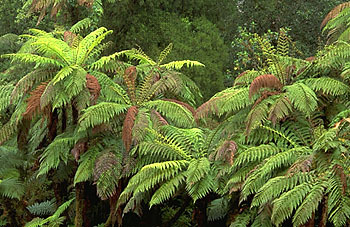 Ferns are plants that do not have control over their growth and decay at the same time. 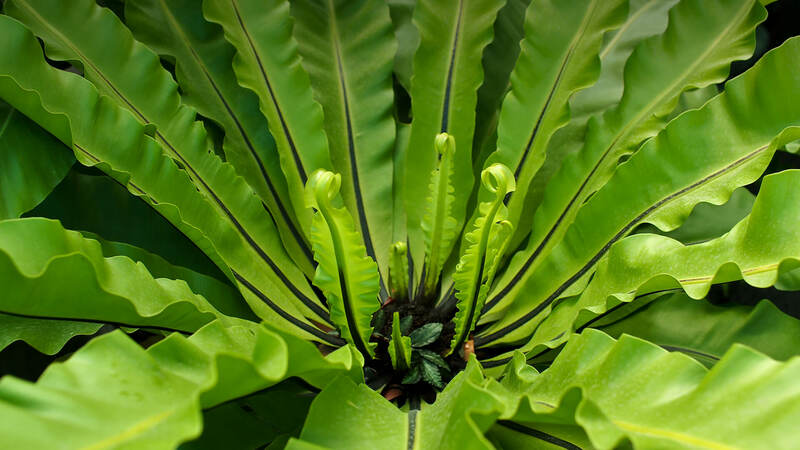 These plants fail to balance the cycle of their life. 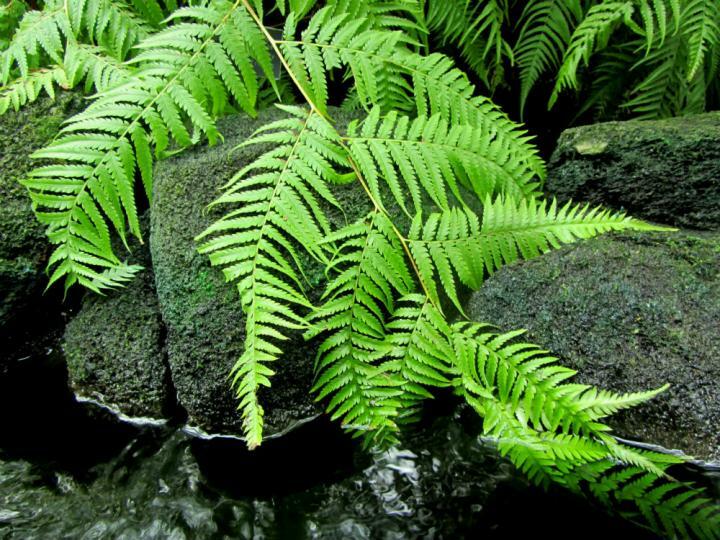 In simple words, ferns bear no seeds and flowers, thus they bear no good news of new things or changes in life. 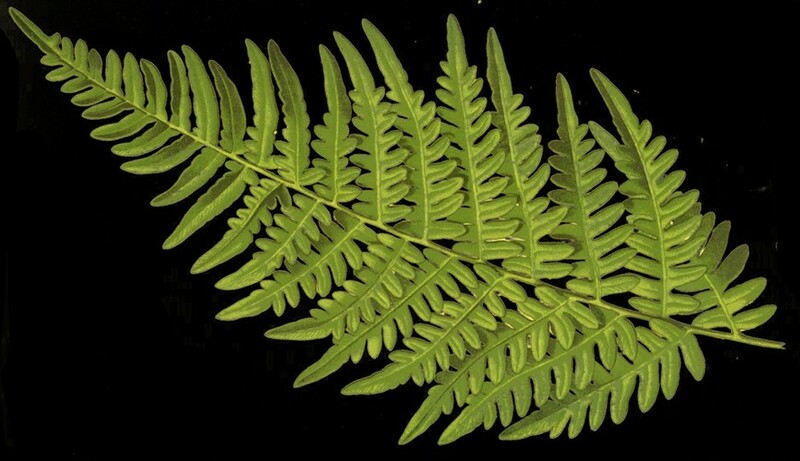 If we relate ferns in dreams, they would mean a lot of things. 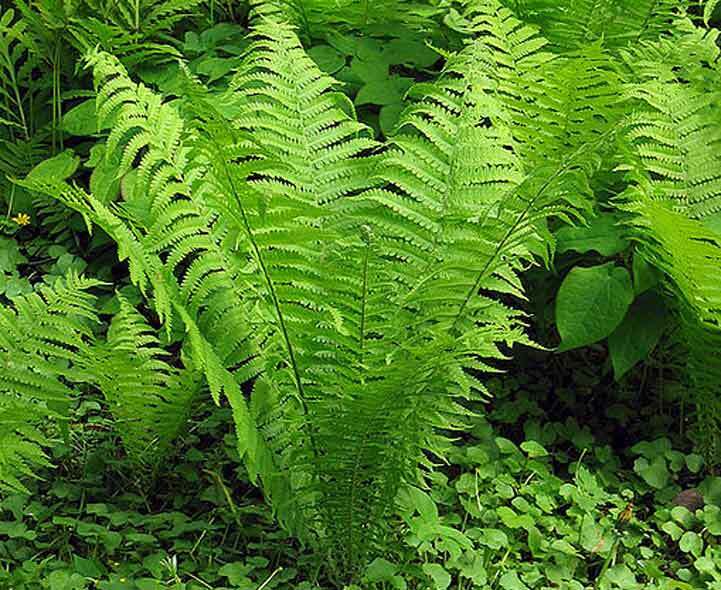 For instance, the lack of pleasure in life may relate to the fern dreams. 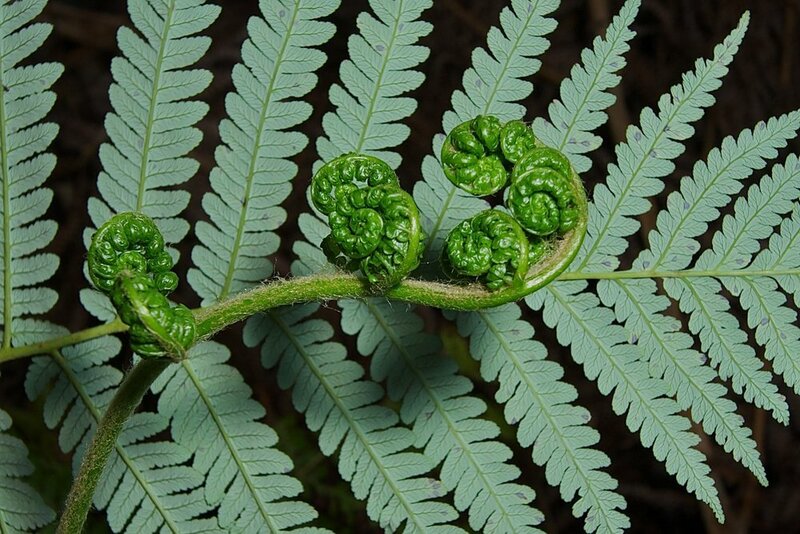 If you saw a decayed fern, it means that you will fall ill or lack the excitement to live life happily. It is a sign of depression or anxiety. 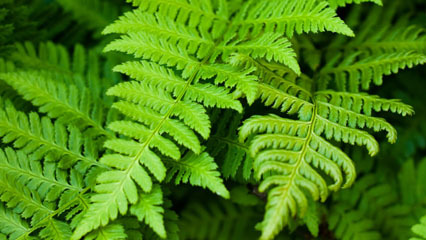 Ferns can also be related to nervousness and restless behavior. 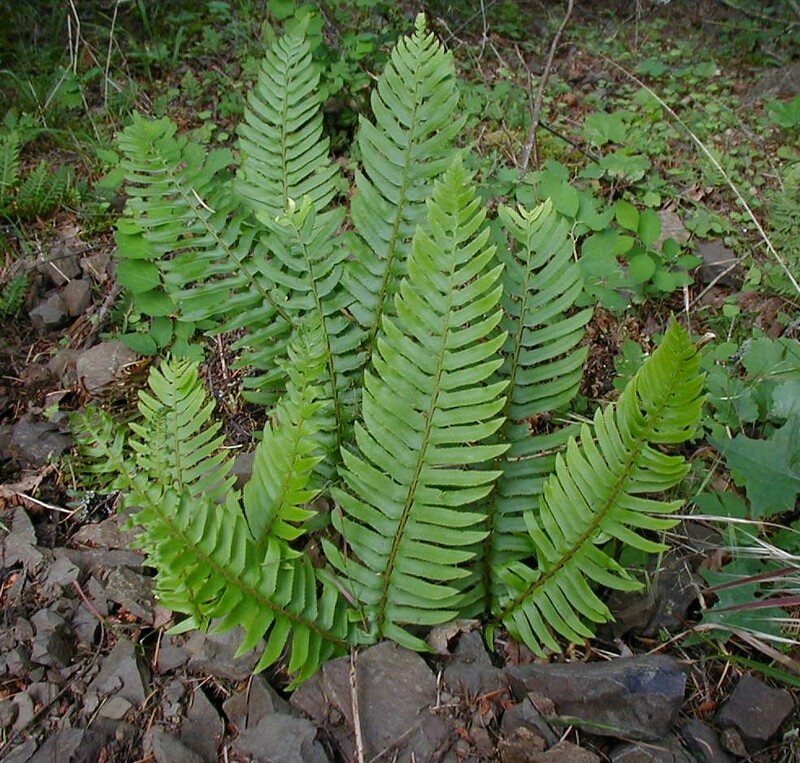 The leaves in each branch keep growing in ferns. This relates to the restless behavior in dream. Perhaps, the time when you dreamt something like this also indicates that you haven't slept properly and have a restless behavior. 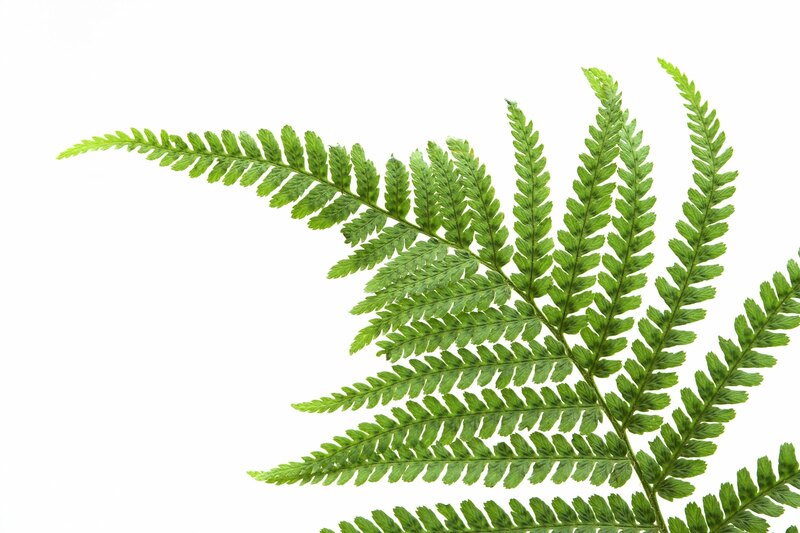 Find out the things that is making you restless. It could be your guilt, your mistakes, a business matter, or a personal relation. 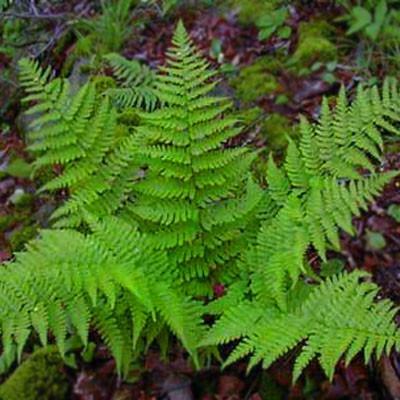 Ferns Growing in Dream: To see Ferns growing in dream means that the illness is slowly taking place in your whole body, due to the ignorant behavior towards your health. You may avoid eating unhealthy foods and take complete precautions from the things that are not good for your health. This could either be targeted at smoking or drinking. 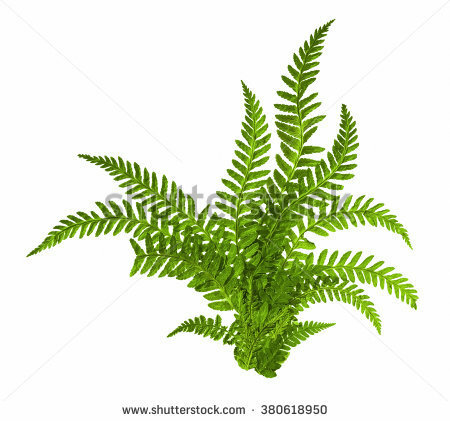 Ferns Withered: To see the ferns withered in dream signifies your ill relations with your family. There are possibilities that you might get separated from your family. It is also a sign that the past disputes of your family have decayed your relations. Your dream is the reflection of those disputes that may have happened in the past. 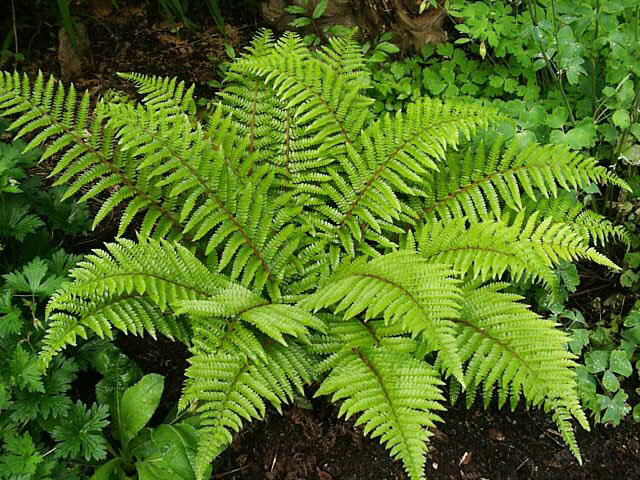 Fresh Healthy Fern: Anyone who dreamt of fresh fern is a very positive sign. It reflects your self-confidence and your passion to face any challenges in life. 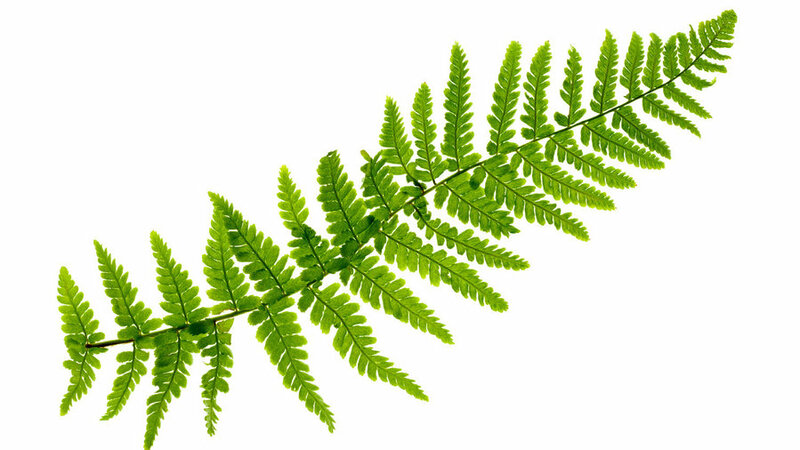 Despite the fact, that ferns cannot produce flowers, it stands upright to face all the odds of life. This indicates an unusually strong sexual appetite.